They're bringing Black Peaks along for the ride, too. 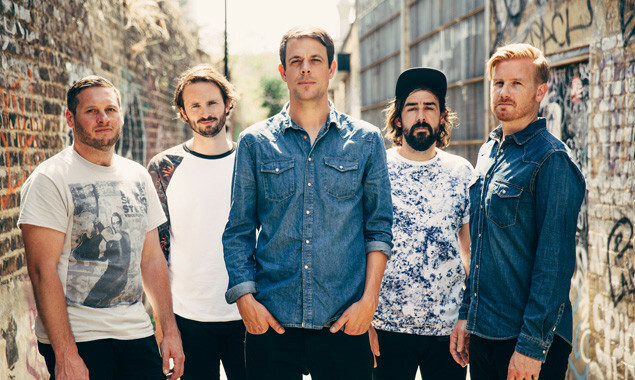 Lonely The Brave will be trekking across the UK and Ireland later this year with Black Peaks in tow. 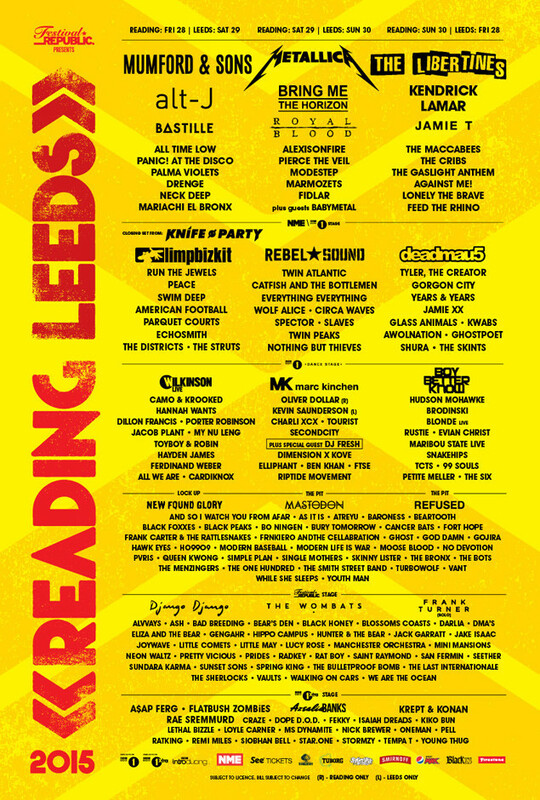 Both bands will also be hitting Reading & Leeds Festival this weekend.